In a crockpot cook chicken with rotel and ranch packet until tender (about 4-6 hours on low). Chop tomato, jalepeno, garlic and sweet onion in blender, then cook in a pot over medium until hot. Shred chicken and sweet onion and fry until chicken is cooked and onions are clear. Fry tortilla shells in oil to soften. 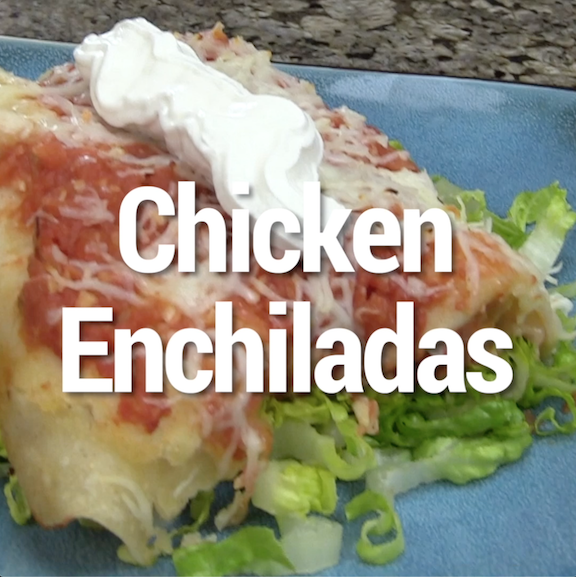 Roll chicken and mozerrella in tortillas and place in greased 9x13 pan, top with salsa and mozerella cheese.